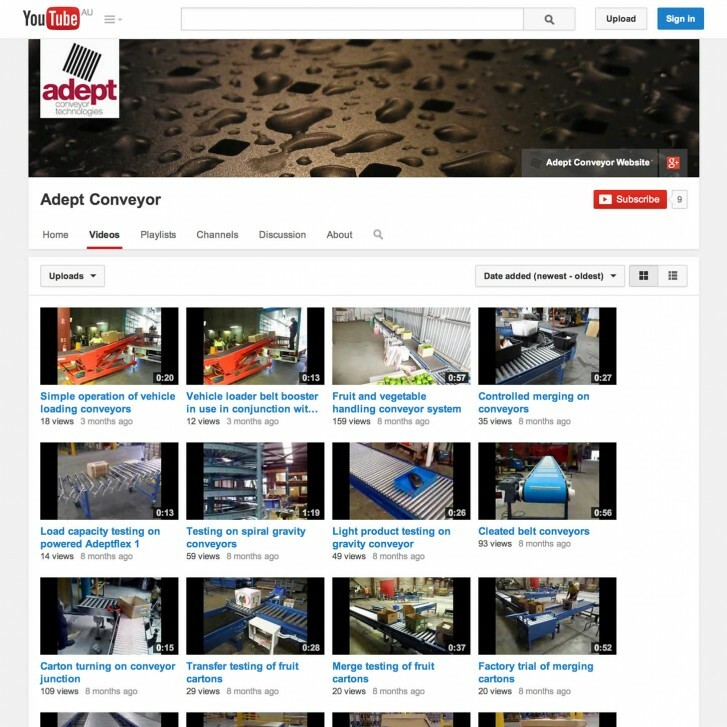 Full market research & re-brand for the top conveyor manufacturer & installation company in Australia. 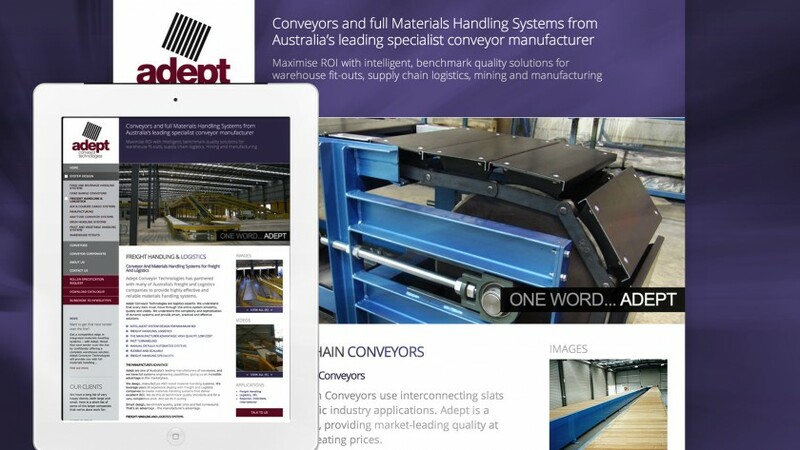 With offices across Australia, Adept Conveyor is a trusted manufacturer & provider of every type of conveyor system possible. 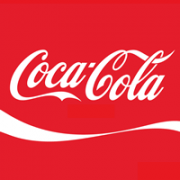 Servicing household names like Coca-Cola, Costco, Toyota, FedEx & Tooheys to name a few, they needed a complete brand solution which properly represents them as the leader of their game. After careful & detailed market research, we re-branded Adept Conveyor; providing a new industrial, but professional logo and additional print design work as needed. 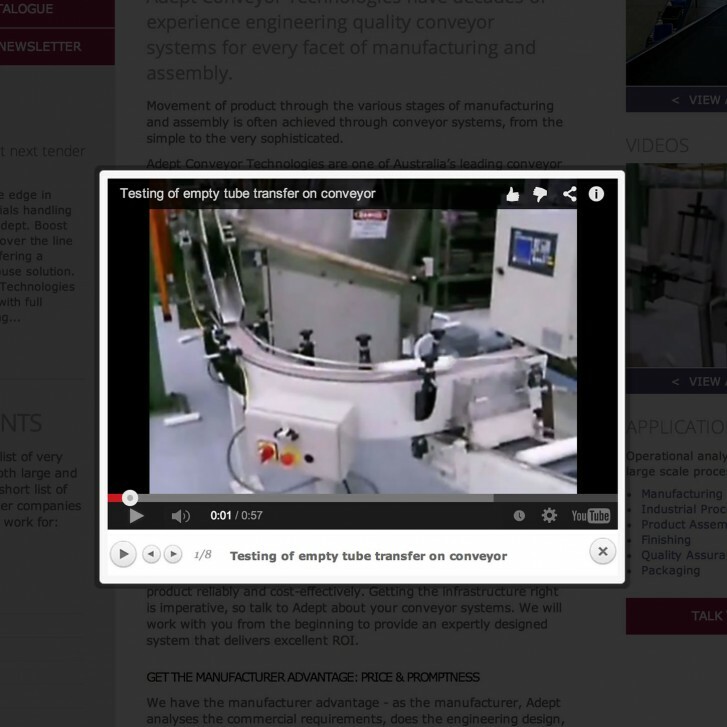 Their new website features a tailored content management system with YouTube & e-newsletter integration. 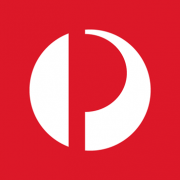 Providing solutions for the largest Australian name like Australia Post. Adept have a long list of very happy clients, both large and small in warehousing, logistics, food processing, food & beverage, manufacturing, mining and air/cargo to name a few. One of the print jobs included updating all of the business cards for Adept's staff. We created a new design for each employee, printed on high quality, thick stock card with a matte finish; to great result. The system was later further customised with a "Roller Specifications Request" application form. 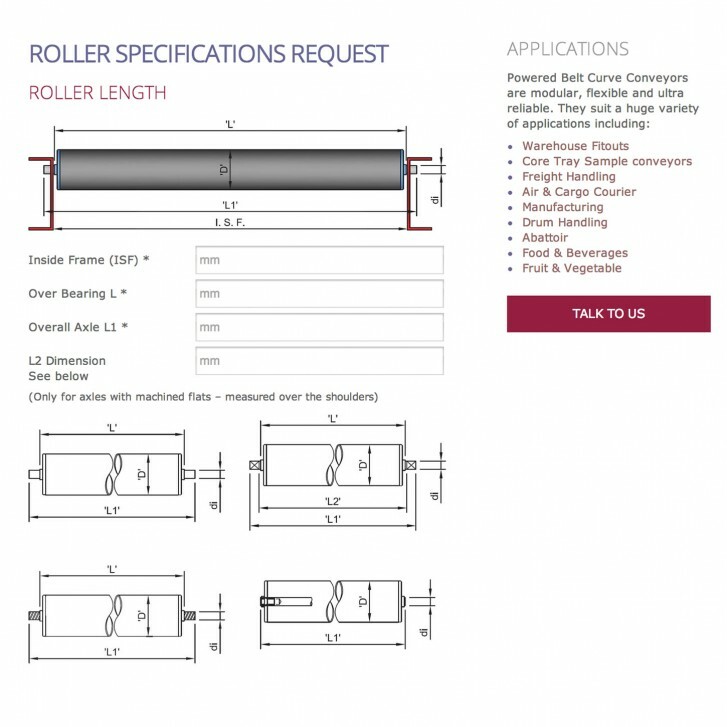 This allows users to build a requirements quote for a roller conveyor system... all online (above). Each request is generated and emailed to Adept Staff, after being stored in their backend administration section. 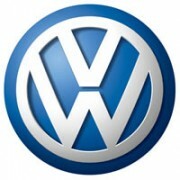 It allows them to update & fill in additional data, before responding with a proposal. 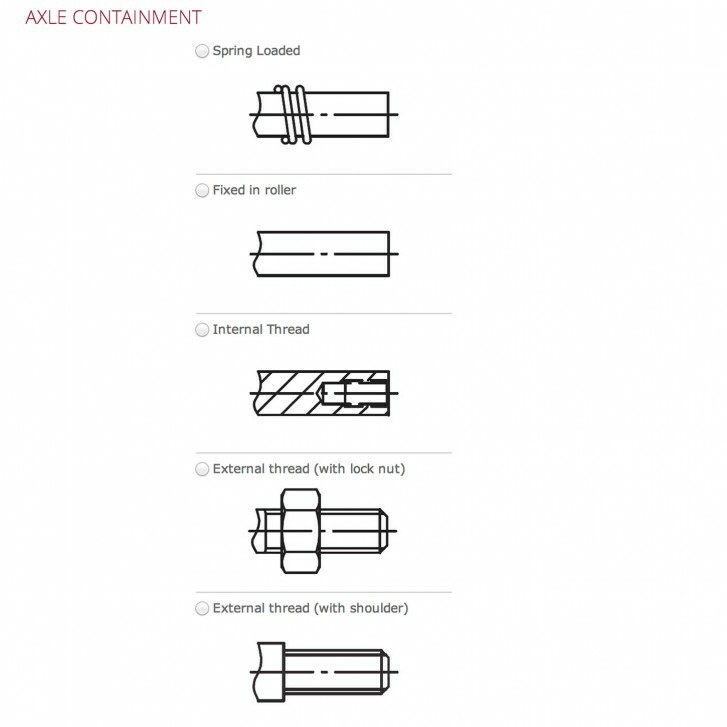 This was a replacement for the old paper based method they had previously been using, saving time and effort by migrating the task online. Net Grow also handled all the video processing for close to 100 clips of systems in action, being tested or installed. This included creating a Google+ social media account and YouTube channel; populating each of the videos after they had been edited (right). We further tied this in with Adept's admin section, giving staff a way to locate a video on YouTube and add it to a playlist slideshow for any CMS page. 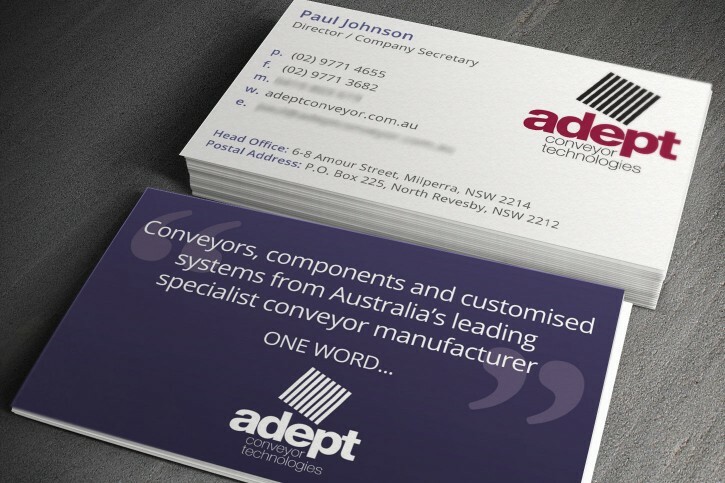 Adept Conveyor Technologies provide high quality, intelligent solutions for Australia, New Zealand & the South Pacific Region. Leaders in the materials handling market, with decades of experience and a reputation for getting it right, first time. we got our largest job ever!